The beef is back! 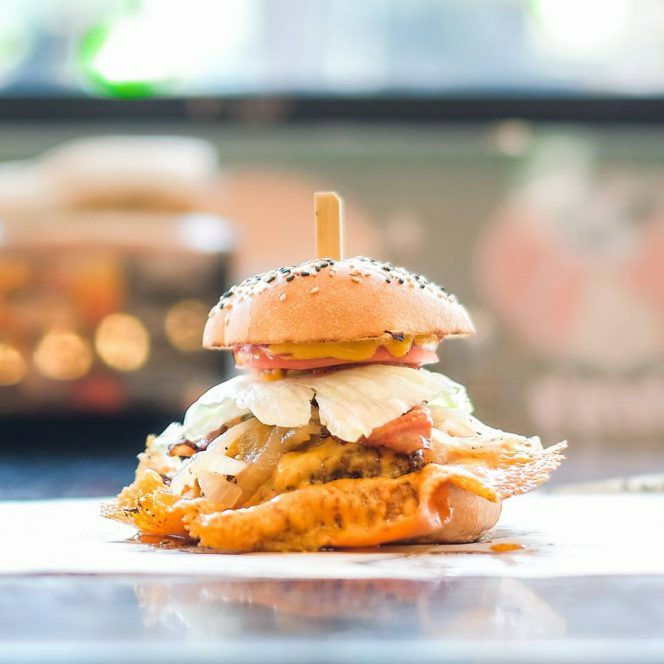 Quickly becoming a much-anticipated annual event, Le Burger Week is a Montreal-based week-long celebration of amazing burger creations. The event is coming to Vancouver for another of deliciousness this September 1 – 7, 2018. You can find detailed descriptions of each of these unique creations on the Le Burger Week Facebook page. Warning, don’t look at these on an empty stomach or you might start drooling! 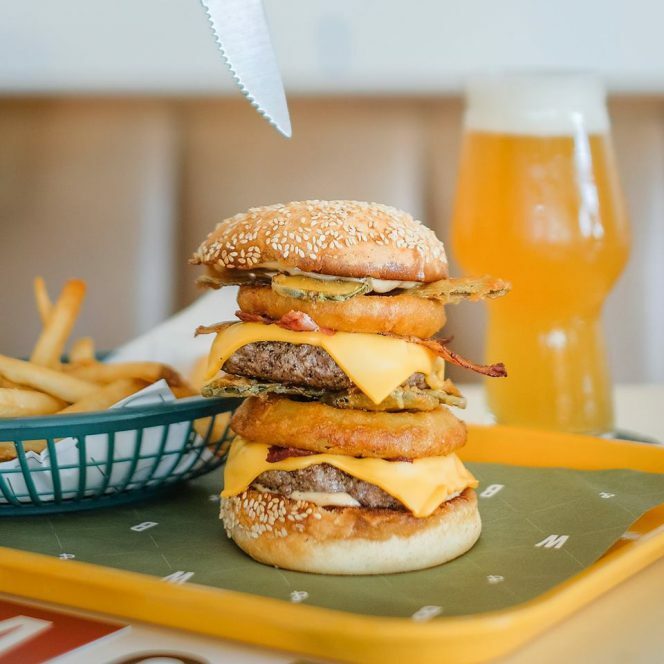 If you want to take part in the voting action, you can choose your favourite burger in several categories including People’s Choice, Most Creative, and Healthiest Burger. There will also be select “undercover tasters” who will choose which creation will earn the official Judges’ Choice title. 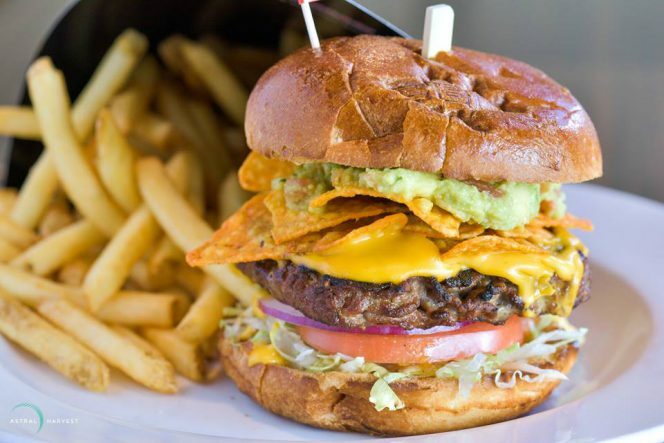 With 9 restaurants to choose from, if you’re going to try each of the burgers you’ll have to be strategic. Don’t forget to wear your stretchy pants! Unfortunately for vegans and vegetarians in Vancouver, the official burgers available as part of the event are 100% beef or chicken. Maybe next year one of our many vegetarian restaurants will step up to the plate and create their own unique offering! For now, this event caters towards the carnivores. Remarks9 game Crazy Burger is quite impressive with the delicious cake. I am looking forward to this event, the prize is very attractive.